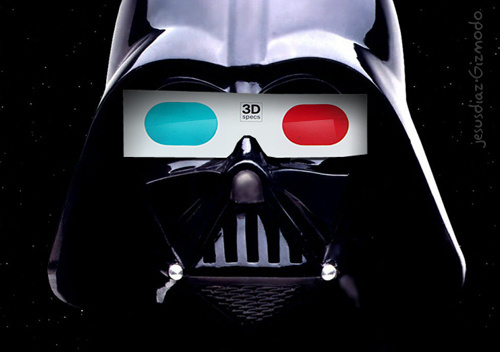 Personally I am not a big fan of 3D, I don't think it brings anything new to the party. If anything it takes away! The colours are wrong, the sharpness is wrong and half of the cinemas don't have a clue what they are doing with it. Imax have basically sold out to mainstream and studios continue to pump out films that are technically only semi 3D (or conversions of 2D). 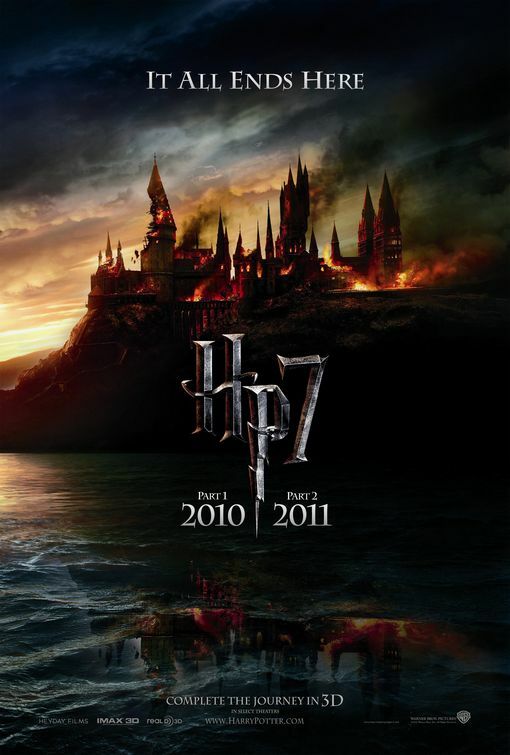 Warner this week announced that due to technical limitations and time restraints the first installment of the final Harry Potter film will not be presented in 3D. This is after already sending out nearly every poster advertising "Complete the journey in 3-D". This will be a massive loss for Warner, but one that I am sure is of benefit to the consumer. (At least those who don't have to get refunds for their pre-purchased 3D tickets). I have seen a number of films in various 3D forms (Imax, RealD etc) and the only one that "worked" for me was Toy Story 3. Even Avatar looked better in 2D and I saw the 3D version of that in Imax! I have mixed feelings about Aja's previous works (I hated Mirrors, but loved High Tension and have the Blu-ray on the way! ), but this film was great fun to watch! A hark back to the day when B movies were at their prime! We have a great cast, some awesome cameos, a relatively believable plot and some relatively unbelievable, but awesome nonetheless special effects. Not to be confused with gore effects of which this film lives up to the highest standard! As for the whole 3D thing... well watching the film in 2D, there are very clearly scenes that are supposed to "jump" out at you (and one scene in particular that would haunt your dreams for years if you are male). All in all this was a great laugh and jump inducing ride of a movie! Paul Anderson returns to the Resident Evil director's chair along with most of the surviving cast from the previous films. Shot in the "latest 3D technology as used by Avatar" the film has only a few minor uses of the 3D gimmick. Again, watching in 2D only helps to make these shots more obvious! As for the film itself, well, it is a bit of a mish mash unfortunately. I am not really sure where the series is heading (to be honest I am amazed it has made it this far), but there is too much going on here with very little explanation. The whole film is kind of like a music video, with an almost never-ending score by Tomandandy and a plethora of loud noise, gun fire and explosions. In order of preference, this would be my third favourite of the series after the First and Third films, with the second film coming in last. Having not really directed any major films since Looney Tunes, Joe Dante returns to the genre I think he is best suited to with The Hole. Two brothers find a locked trapped door in the cellar of their new house, and, as you do, open it to see what is inside. Of course they get more than they bargained for as all of their worst fears come to life. The film is a bit of a mixed bag really and I am not sure what demographic it is aimed at, the acting and main characters seem oriented toward tweens, but there are some genuinely tense moments that I feel may be too much for this younger viewing audience. The film borders on horror, but never really delivers. On the whole though, the premise is certainly interesting, it is more the application that is the problem. It is still definitely worth a watch though! 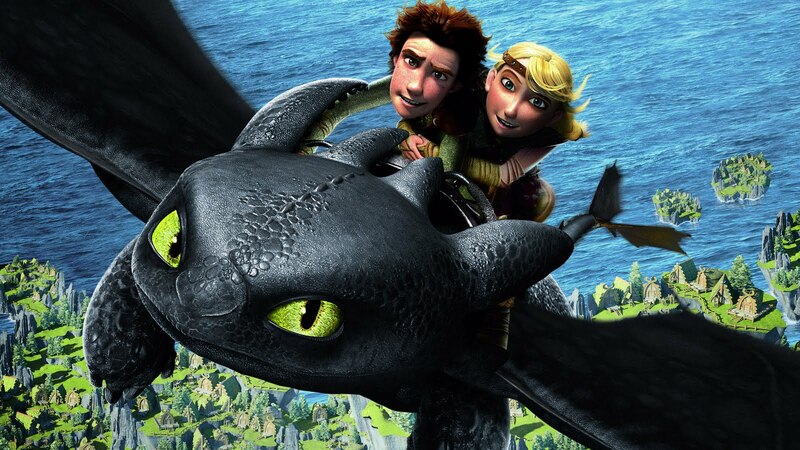 I really enjoyed How to Train Your Dragon, more than I was expecting in fact. The story was great, the voice cast was perfect and the animation was superb. Really I am not sure what more I can say!